Personal Injury NJ: What is it and how does it affect me? As the weather begins to get colder and the holidays draw closer, most people look to small things that they can do in the area with family and friends. Pumpkin picking, apple picking, and holiday shopping are all things that come to mind…. What You Need To Know About Municipal Courts in NJ In many cases, for a person who has not been trained in the legal field, people do not realize that there are different branches of courts. Of course everyone has always heard of the Supreme Court as being the highest court in the United States…. 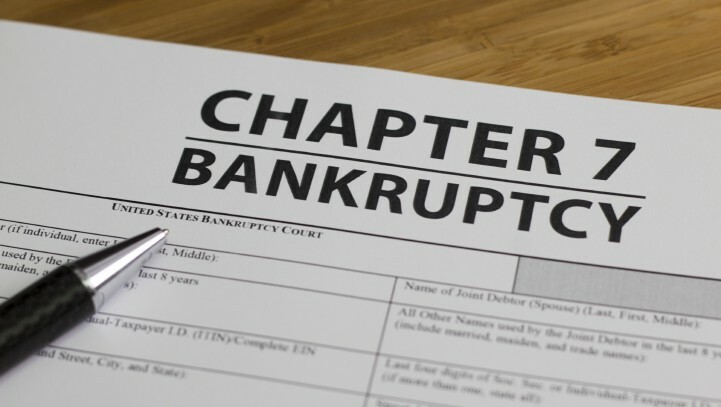 How will Bankruptcy affect me in NJ?